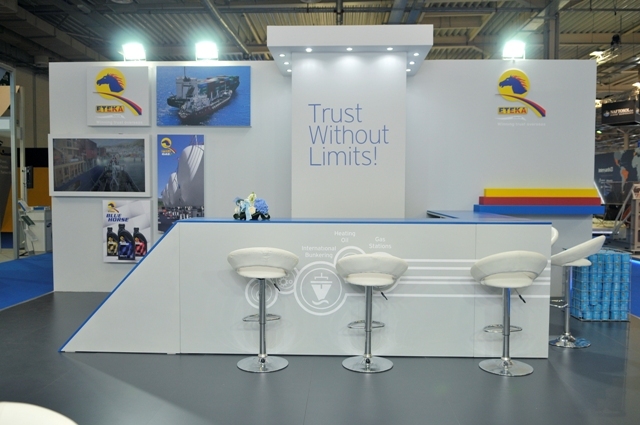 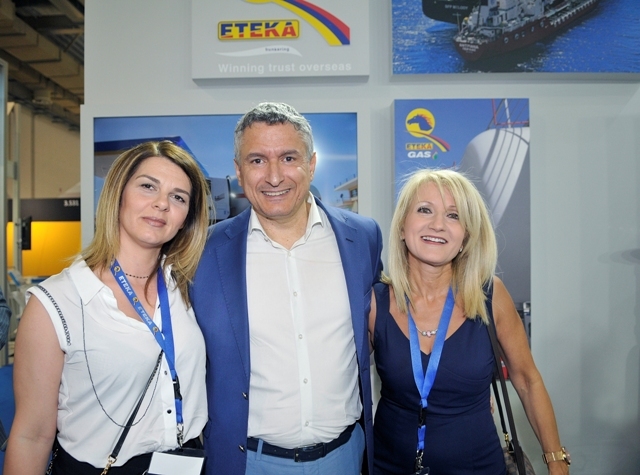 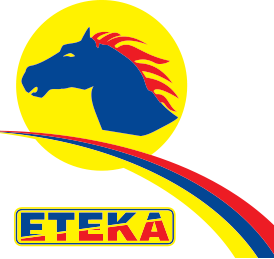 ETEKA S.A, having 35 years of experience in the field of energy and Bunkering, is once again participating in the largest and most important exhibition of International Shipping “POSIDONIA 2018”. 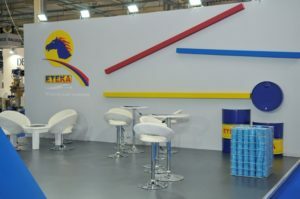 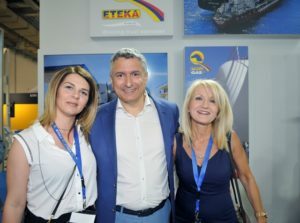 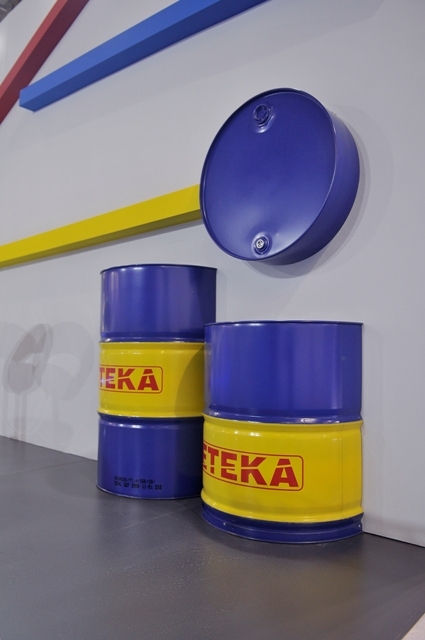 The inauguration of the exhibition took place on Monday, June 4, and a number of associates, employees and friends were present at the company’s booth for the launch of this special event. 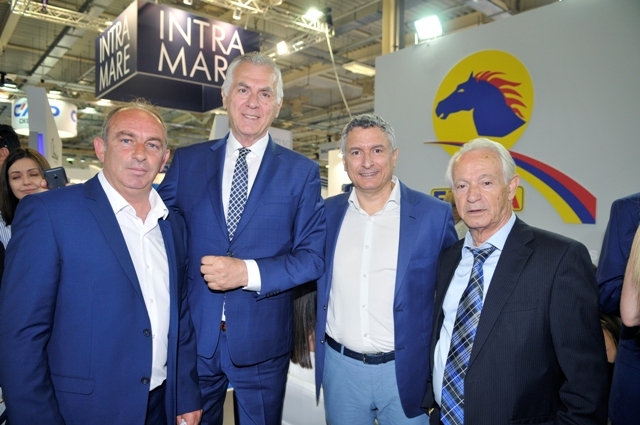 The constant presence of the company for the 6th consecutive time in a powerful institution like Posidonia, confirms its dedication to the technological innovation for the future of Shipping, strengthening firmly its position on the Greek and International market. The exhibition is open until Friday, June 8th, daily from 10.30-19.00 (Friday 10.30-17.00), at the Metropolitan Expo Center.